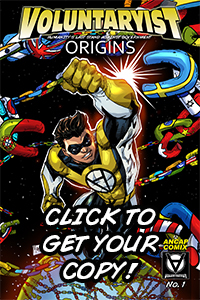 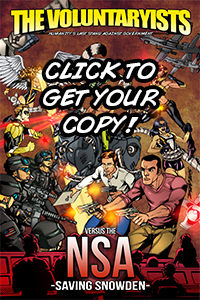 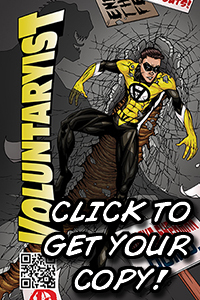 Check out the latest interview coverage of the Voluntaryist comic project. 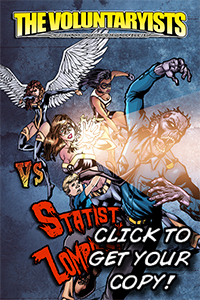 This entry was posted on February 24, 2013 by Voluntaryist. 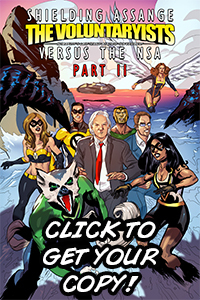 It was filed under Uncategorized and was tagged with an-cap, anarcho, anarcho-capitalist, anarchy, examiner, libertarian, liberty, mises, paul, rothbard, spooner, values, voluntary, voluntaryist, voluntaryist comic.